If you want to check for impurities in a swimming pool you don’t have to test all the water. You can just dip in a test tube to analyse a sample of the pool to get an accurate guide to the state of the rest of it. And so it’s been with the Daily Mail. When I’ve dipped the equivalent of a swimming pool test tube into the world’s most successful online newspaper, the samples coming out have been full of impurities. According to research by Hacked Off, the campaign for a free and accountable press, the Daily Mail has been complained about to the UK press regulator more than any other newspaper. But as I have discovered, the press regulator only rarely publish their findings. For example, last year Romanian investigative journalist, Alina Matis and myself, conducted a line-by-line forensic analysis of just one Daily Mail story. The Mail claimed that buses and planes from Romania and Bulgaria to the UK were completely full-up and sold-out. I complained to the UK’s press regulator – then called the Press Complaints Commission, now renamed IPSO, the Independent Press Standards Organisation. The press regulator had already received over 80 complaints from members of the public against this one Mail story, but decided not to investigate. I requested that they reconsider. 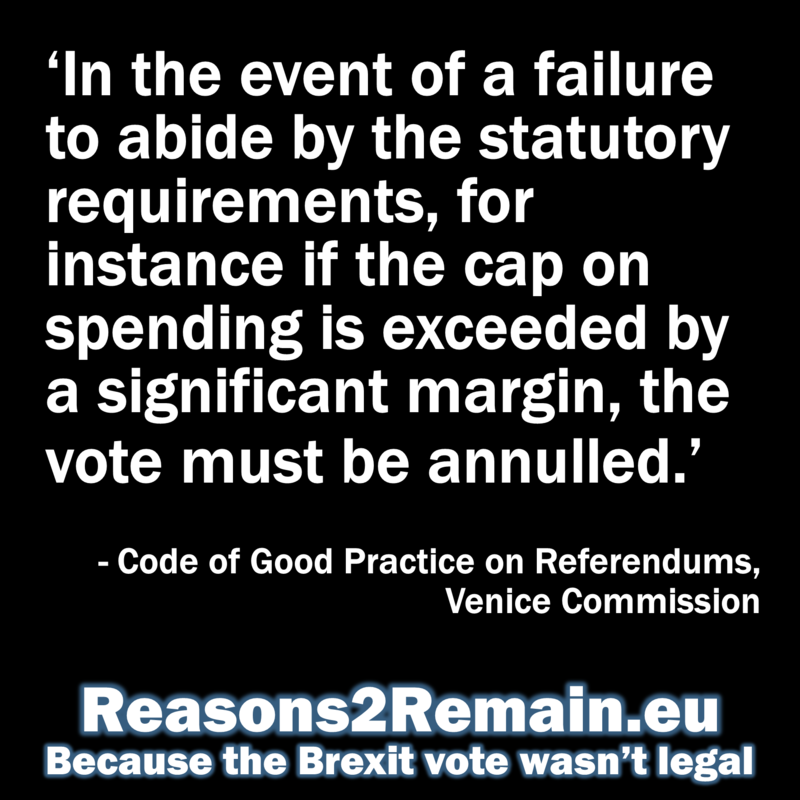 The regulator agreed but only on condition that I kept quiet during the process. Seven months later and following reams of correspondence, the regulator concluded that the Daily Mail had breached their Editors Code of Practice on accuracy. 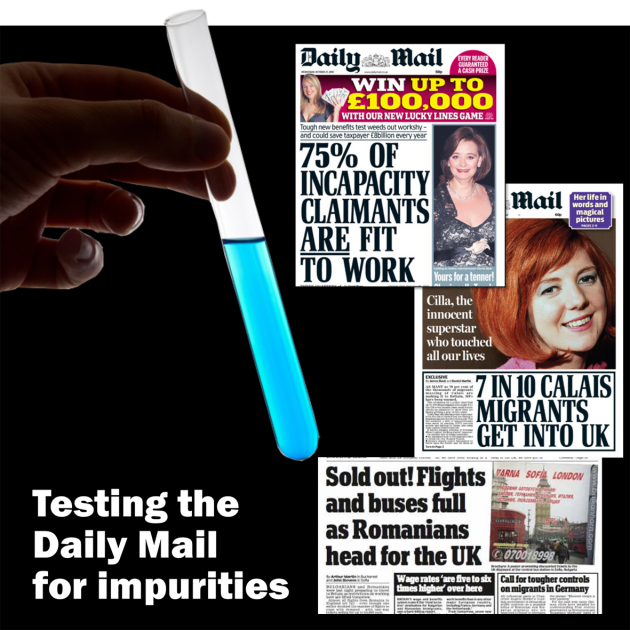 If sampling just one Daily Mail newspaper story can reveal 13 serious problems, what does it say about the rest of the paper? If the Daily Mail was a pool, I’d want to swim somewhere else. 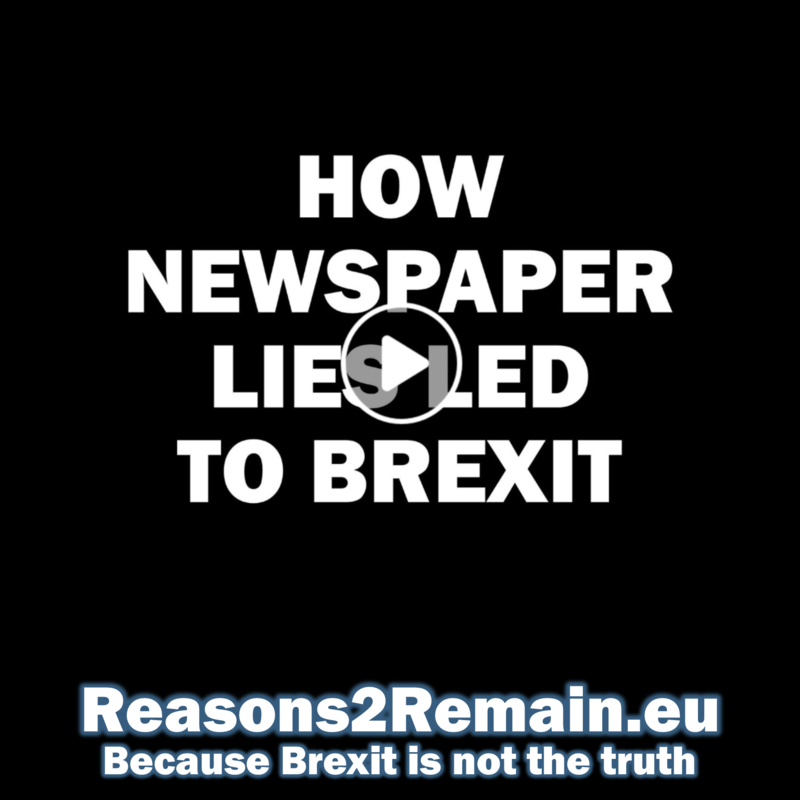 This entry was posted in Current Affairs, Democracy & Citizenship, Law & Justice, Media & Communications, Politics & Public Policy, Publications & Events, Society & Culture, The EU and tagged Daily Mail, European Union, Independent Press Standards Organisation, IPSO, Press Complaints Commission. Bookmark the permalink. Next: The end of free movement to and from Europe? 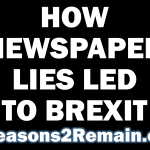 You wrote: “For these 13 reasons, I made a formal complaint to the Press Complaints Commission (now called the Independent Press Standard Organisation – IPSO). It took seven months for the PCC to conclude that, “the newspaper had failed to take care not to publish inaccurate or misleading information.” This, stated the press regulator, was in breach of Clause 1 of their Editors’ Code of Practice regarding accuracy. The PCC did not find that the Daily Mail had made false comments. And that statement was proven to be incorrect. It was said by someone hiding behind Parliamentary Priviledge and who clearly hadn’t investigated the matter. Your claims were mainly rejected by the PCC, and I’m not sure why you’re continuing to argue the matter after being proven wrong. I have not been proved wrong; the PCC has been proved to be a totally inefficient and inadequate press regulator and it was closed down a few days after they made their ruling about my complaint (which they wouldn’t publish). 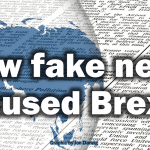 The story that I investigated with fellow journalist, Alina Matis, provided a classic example of how the Daily Mail presented as fact a story that was mostly fiction. Buses and planes from Romania and Bulgaria to Britain were not full-up and sold-out as the Daily Mail claimed and that was the entire point of their story. Their article should never have been published and it should have been taken down. The PCC did not disprove any of my 13 complaints, they simply chose to side-step them, as you can see in the full ruling of the PCC and my response. I am hardly going to give up; that was just one of many stories published by the Daily Mail that has been proven to be fundamentally inaccurate (I have published other investigations recently). We need a more effective, truly independent press regulator – as recommended by the Leveson Inquiry. In the meantime, it’s important to keep highlighting inaccurate stories in our press, which can do great damage to our society. Regarding the statement made in the House of Lords, that was based on the thorough and in-depth investigation carried out by Alina Matis and myself. 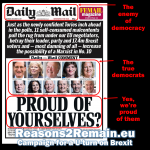 Even before the statement was made in Parliament, I had no hesitation in openly calling the Daily Mail story completely untrue. Finally, please note that whilst comments and opinions are welcome here, including those that oppose mine, I am no longer accepting anonymous comments. If you have an issue with accuracy, you’d better take it up with Svetlanka. ” Their article should never have been published and it should have been taken down. The PCC did not disprove any of my 13 complaints, they simply chose to side-step them”. If the PCC didn’t uphold your claim that the article should have been removed, then your claim wasn’t upheld. The PCC asked for three changes/corrections, one of which wasn’t even made by the Mail. You complained that it mislead its readers about where a women was posting an item from. As if that mattered, lol. The fact remains that she DID post that enquiry, that you saw that she had done, and that her location was irrelevant. I apologise for giving you the impression that I meant give up entirely. You have a right to complain about any articles. I was talking about giving up on the Sold Out! article. You made your point, the article has been amended, and all is well with the world. Jon, what’s sad is that even if the Daily Mail’s ‘facts’ have long been discredited, it wouldn’t matter to its readers. 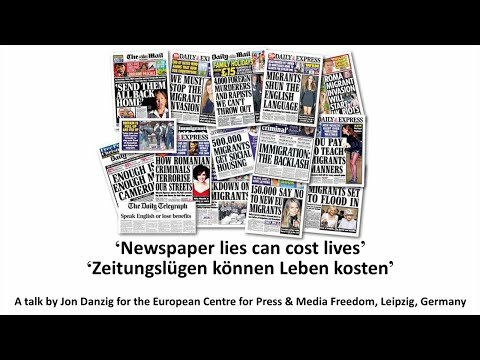 The Daily Mail and Daily Express’ headlines seem far too power for an explanation of facts to calm the readers down.